Trauma can be one time event or a chain of abnormal situations. A human reaction to trauma is called traumatic stress response. Getting over trauma can take time. When a person “fails” naturally recover from trauma post-traumatic stress response lasts or Post traumatic stress disorder (PTSD) can develop. Traumatic stress response is severe disturbance; it is a biological reaction to trauma. Fortunately, human body has natural ability to regain the balance and cures by itself. Incapacitating symptoms of post-traumatic stress affect behaviours, emotions, mental and social functioning. Intrusive PTSD can develop within weeks, months or sometimes years since trauma and it becomes a huge problem in everyday life. Trauma survivors must be aware of their emotions and be concerned when they notice changes in feelings, thinking and actions before and after trauma. What are the symptoms of post-traumatic stress response? 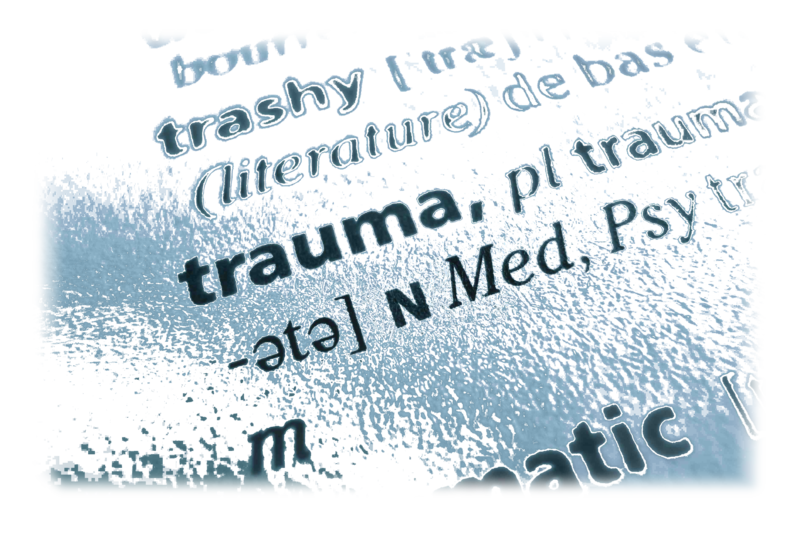 What is trauma & traumatic events?